It is finally here, and after decades of fan clamor and horrendous cosplay knockoff attempts, you can now pre-order your very own Wearable Mega Man Helmet! 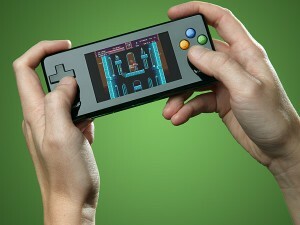 And no, you do not have to shrink down to the pint-sized side scroller legend of the screen to fit into it. 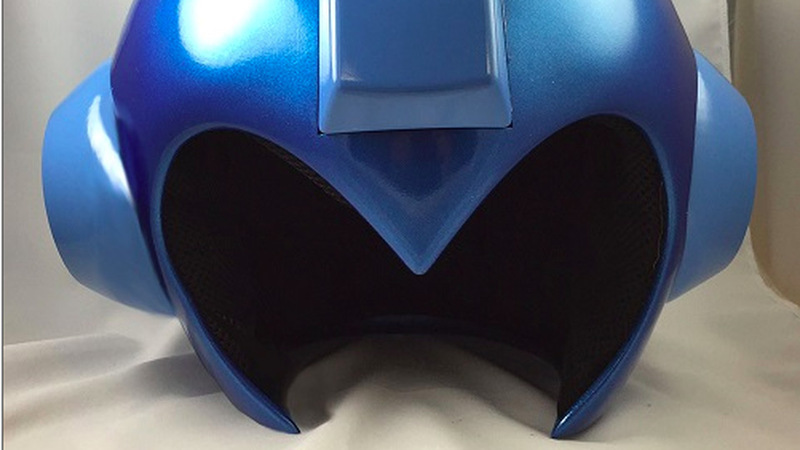 This is an official Capcom produced FULL SIZE Blue Bomber helmet. Mega Man Zero and company have battled Dr. Wily’s heinous schemes for many years as the robot master corpses stack up at our hero’s blue feet. The android once named rock and his Mega Buster have long been a glimpse into the possible future into a more, well for lack of a better word, robotic time where champions of the people need to protect the realms from the creations of a mad scientist (have you looked at what DARPA is whipping up in their labs lately). And the Nintendo games are pretty damn good examples of classics too, of course. 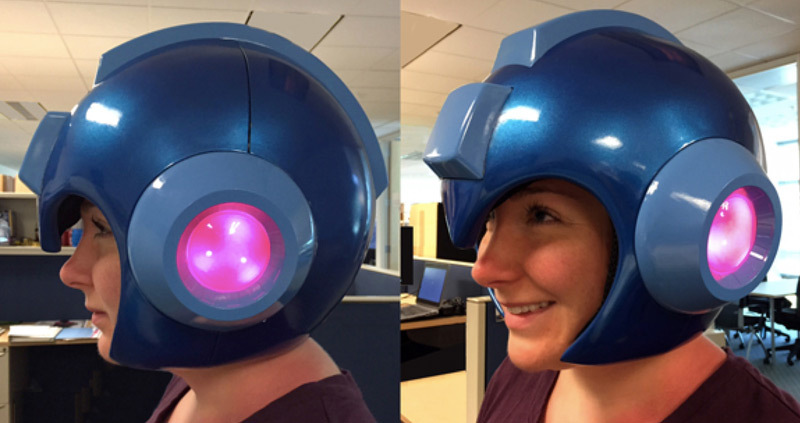 Now you can rock, pun intended, the official Mega Man Helmet on your own noggin and have the side circles emblazoned in LED lit glory. We are talking about three pounds of deep blue ABS plastic composing a fourteen-inch tall, ten-inch wide clamshell Mega Man Helmet. And it is heavily padded so you can ward off blows and rival laser shots and cannon fire (please do not test that outside of the video game in real life, folks). This is an extremely limited release from Capcom dubbed a high quality replica for $150. The helmet comes with a collectible box that can be used for display as well. Orders will determine the amount of helmets that will be shipped just in time for the holidays in the winter of 2015. Mom, if you’re reading this . . . gift me please!